Time to celebrate our independence and thank all those who serve in our nation’s military, including one of the newest members. Taylor Jackson, daughter of ESPNLA.com beat writer Tony Jackson, graduated from basic training last weekend in the U.S. Navy. Congrats, Seaman Apprentice Taylor! 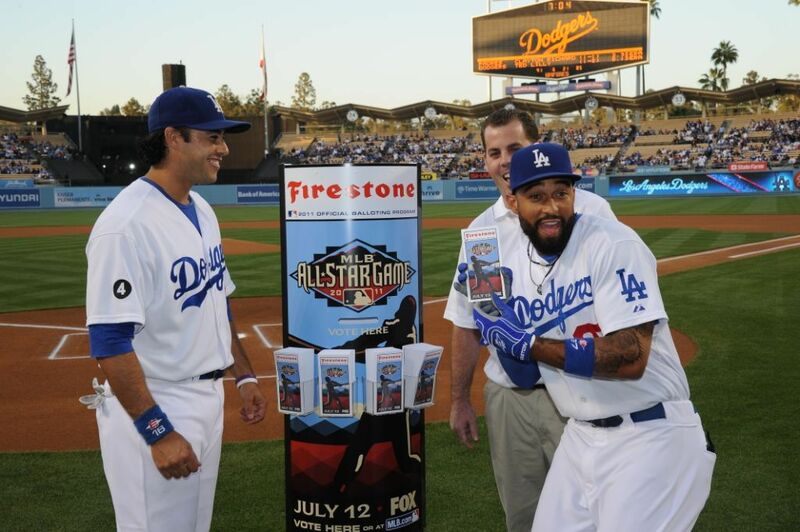 And congrats are also in order to Andre Ethier and Jonathan Broxton on their All-Star honors. A great case could have been made for Furcal, Kuo and even Kershaw, but I guess that’s what the All-Star selection Sunday is all about – debate. So feel free to debate it here. Here’s hoping you all are enjoying a BBQ and watching or listening to the game and then roll out tomorrow night to Dodger Stadium for Fifth of July fireworks.